NOTE: The CE Department was revived in SY1987-1988 and will celebrate its 25th year in SY 2012-2013. Let's look back and reflect about the past. Here is an article (published at ANIMOCIVnews 2008) by Dr. Romeo Estanero who retired from DLSU in 2007. The end of the 2nd Term of SY2007-2008 on December 18, 2007 ends my continuous full time teaching at DLSU-M for exactly 21 years and four months, broken up only by service leaves for a term after every five or three years. Starting August 1986, my first year as a full-time faculty member was spent in teaching in what was then the Allied Sciences Department of the College of Engineering while preparing the feasibility study and developing the civil engineering curriculum in time for the opening of the program by the following school year. The CE program of DLSU-M was offered for the main task of training future qualified civil engineers who are willing to take active part in the infrastructure development of the country. This despite the existence of a number of civil engineering schools in Metro Manila and in the provinces. The attainment of this objective was then anchored upon two major items. First, for a diversified field of civil engineering qualified civil engineers are those who are well-trained in their chosen areas of specialization. There was an urgent need to deviate from the conventional CE curriculum to open areas of specialization in construction technology and management, geotechnical, hydraulics and water resources, structural, and transportation engineering. Second, qualified civil engineers can only be students trained under a high standard of instruction from equally qualified teachers. It was my own unwritten policy more than a score of years ago -- a policy that has been sustained to date -- that nobody shall be teaching in the department without at least a master’s degree in one of the five areas of specialization so defined. Starting with one freshman section in its maiden year of offering, we accomplished the realization of our vision when four years later, we attained a 90% passing (9 of 10) in the first licensure examinations with a 7th place to boot. Since then the CE graduates had always placed DLSU-M as one of the top performing schools throughout the country. In recognition of this achievement, the Commission on Higher Education immediately recognized the department as a Center of Development in Civil Engineering though in its infancy stage. (No academic institution in the country is recognized Center of Excellence in civil engineering.) The need to specialize that was envisioned more than 20 years ago is only recently confirmed by the CHED with a revision of the civil engineering curriculum starting school year 2008-2009 whereby specialized courses are to be offered in the curriculum. 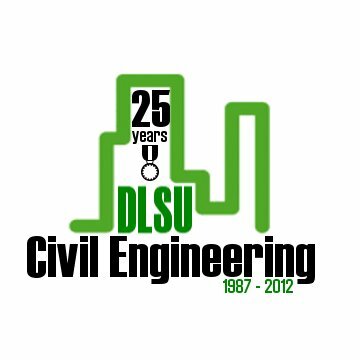 Of late, the Philippine Institute of Civil Engineers requires its members to elect their areas of civil engineering specialization following the DLSU model before they can be registered as members. Presently, the faculty profile boasts of 17 members, more than half of whom have already obtained their doctorate degrees in engineering. 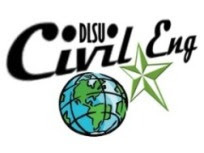 The achievements of both faculty and students place the DLSU-M at the top of civil engineering education in the country, now at par with other academic institutions not only in Asia, but probably the rest of the world -- A VISION COME TRUE. 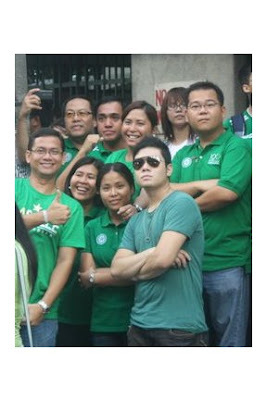 Joining the roster of full-time CE faculty at DLSU - Manila starting 1st term AY 2011-2012 is Dr. Mario P. de Leon. 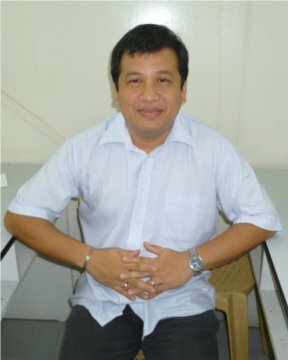 His academic undertakings in the field of civil engineering started at the University of San Carlos (USC) where he earned his BSCE degree in 1991. Right after graduation, he got his first employment stint with Primary Structures Corporation, a Triple “A” construction company in Cebu. In 1994, he decided to join the academe as full-time CE faculty in his alma mater, USC. Then, came an opportunity to pursue graduate study at UNESCO-IHE in Delft, the Netherlands where he completed his Master of Engineering degree specializing in Environmental Science and Technology in 1998. From 1998-2005, he served at USC both in academic and administrative capacities. 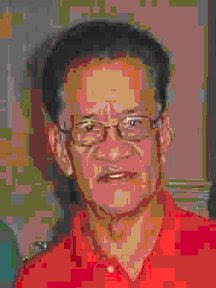 In 2005, he was awarded the Monbukagakusho grant for a doctoral degree pursuit. He was then conferred in 2009 the Doctor of Philosophy in Engineering degree at Kagoshima University in Japan in the field of coastal engineering. 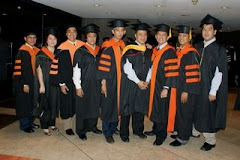 Having had work experience both in the construction company and the academe since 1991, Engr. de Leon believes that his newfound niche at DLSU is a significant chapter of his lifelong journey to a mission of service. The faculty and staff of the CE Department participated at the GREEN MILE, an activity of DLSU for its 100 years anniversary infront of Taft Avenue, Manila. last June 16, 2011.